JCT Limited commenced its textile operations in 1946.The Textiles Division of the company has grown to be one of the largest composite textile units in Northern India with an annual turnover of Rs. 300 crores (USD 70 million) .. Boasting of a 4500-strong work force and the capacity to produce 4 million metres of the finest cotton and blended fabrics every month, JCT is undoubtedly a major player in both the domestic and export markets. 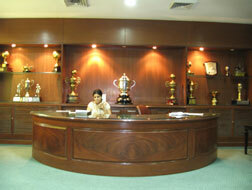 JCT has presence all over the world with exports to USA, Europe, Far East, Middle East, Mauritius, and other countries. 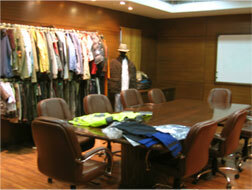 The fabric is made for leading international brands complying with their standards.